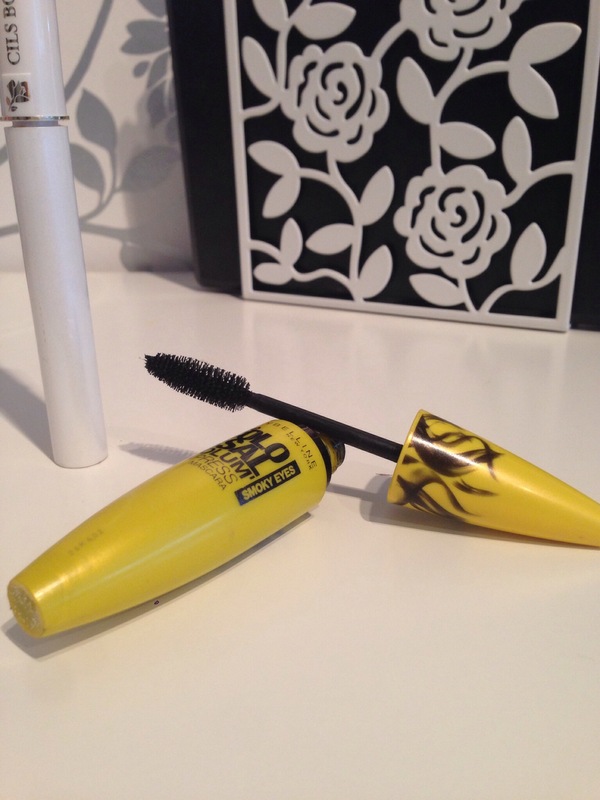 Maybelline & Lancome Mascara Duo | The Beauty Spot – The Beauty Spot. 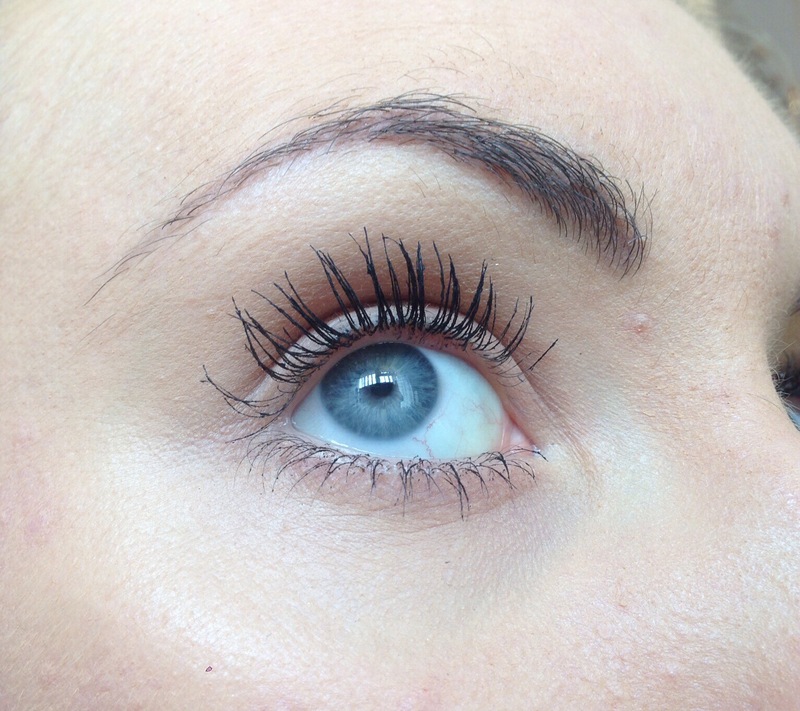 Mascara duo’s tend not be a big talking point in the blogosphere, but here I’m pretty sure I’ve found a Holy Grail combo! Lancome Cils Booster and Maybelline Colossal Volum’ Express Smokey Eyes are the two in question. 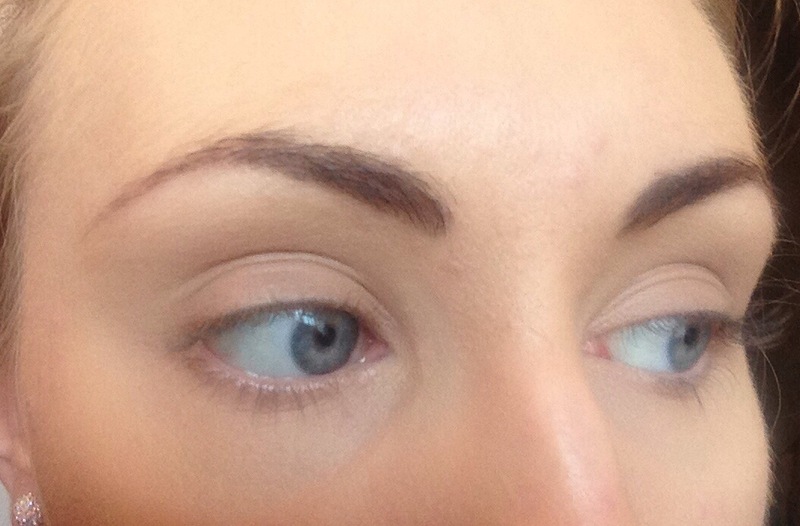 I have been using Lancome Cils Booster for around 8 years and have repurchased it time and time again. Its a white mascara that dramatically builds lashes and primes them ready for your mascara to give you more length and volume than the mascara alone. 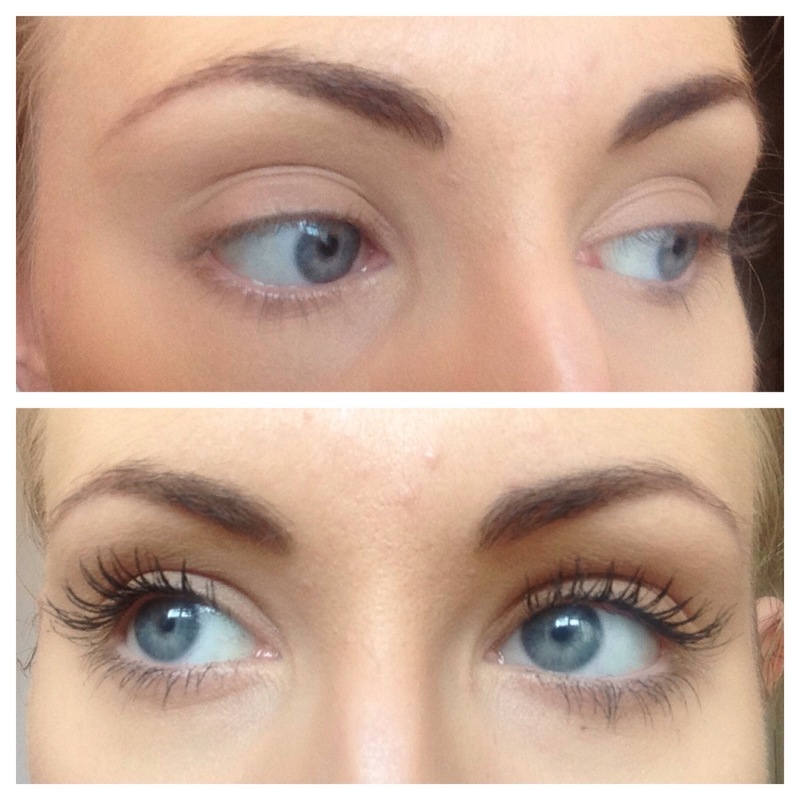 I’ve used it in combination with a number of other mascaras and feel its a great way to add drama to your lashes. The most recent combination I’ve been trying is with the Maybelline Colossal Volum’ Express Smokey Eyes. Maybelline have huge selection of mascaras and I wasn’t sure whether to try another, as I wasn’t bowled over by The Falsies that Tanya Burr swears by. I plumped for this one and really have not been disappointed. I’m pretty sure I’ve had it for longer than you should keep a mascara for, but I just can’t stop using it! The way the two of these mascaras work together is amazing! I get no clumping, great separation and fabulous volume when I use them. As an everyday combination I can’t go wrong. 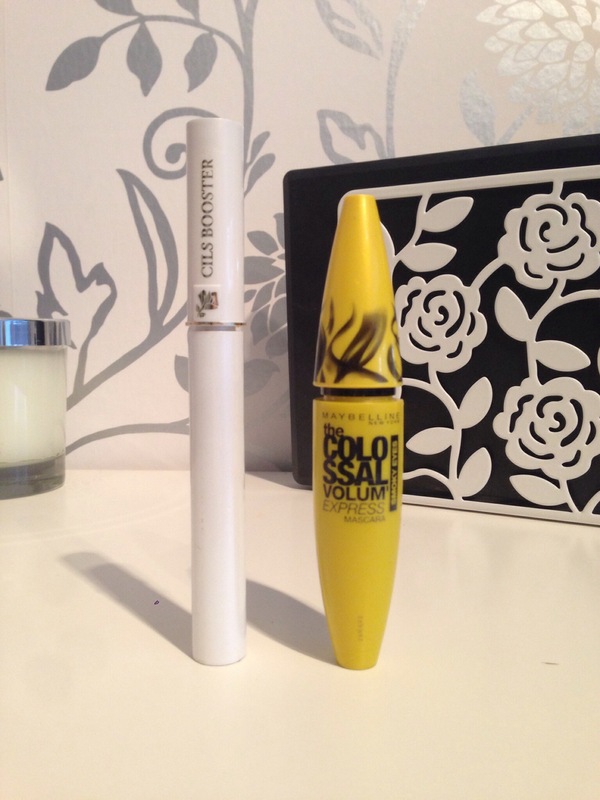 When using the Cils Booster you need to use it wet, so there’s no time wasted waiting for it to dry before applying the black on top, and the blackness of the Maybelline completely covers any white that the Cils Booster gives to the lashes. I work in a department store, and I hate having to think that I need to worry about my makeup moving or falling out during the day, this doesn’t happen here! Even though there’s two layers of mascara, they are really easy to remove. I usually cleanse with a face wash at the end of the day, so I first dislodge my mascara with warm water and then remove with my cleansing wash and/or cleansing balm. If I’m cleansing with a micellar water, I use a bi-phase eye makeup remover first. For some bizarre reason I don’t trust micellar waters completely when it comes to removing mascara, so thats why I also use a specific remover. My Garnier Micellar Water does remove these mascaras, but I’m clearly just picky when it comes to how things feel on my eyes! Does anyone use a lash primer, or have you used these mascaras before? I’d love to know what you think in the comments! I always read them and love to hear what people think! Hi! I’ve always loved Maybelline Colossal mascara, but I will definitely invest in an eyelash primer now. Do you have any other recommendations or is Lancome your go-to product. Thanks!